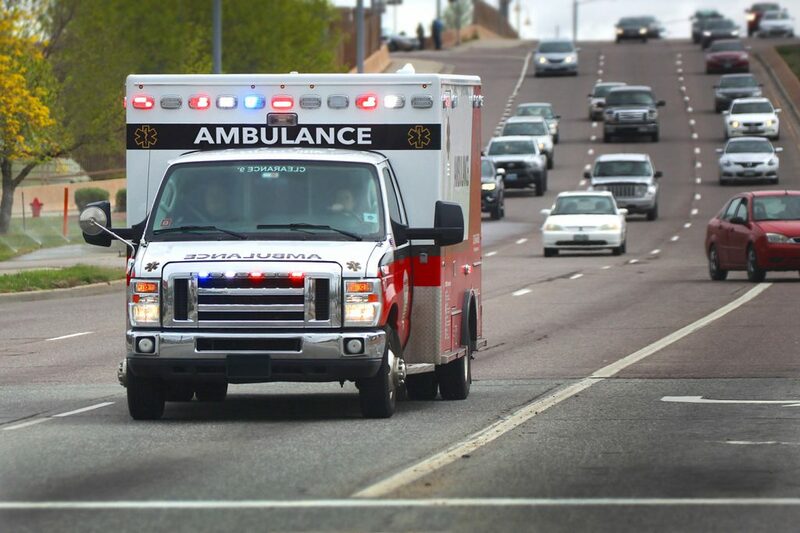 In the moments that follow a car accident, you may feel a sense of panic or shock. This is normal. After all, you’ve been a participant in a collision between two (or more) multi-ton vehicles. Who could blame you for losing your composure? With this in mind, it’s important to remember a few basic steps to help ensure your safety, the safety of your passengers and the strength of your car accident claim. Below this article, you will find a handy infographic summarizing the most important step with respect to filing a claim. To begin with, you want to assess your injuries and the injuries of your passengers. If there is any doubt whatsoever about a person’s health status, you should call 911 immediately. This is very important because the sooner you (or the injured passenger) can get medical attention, the better your chances are for recovery. Sometimes injuries don’t appear in the first instance, so you may want to call an ambulance just to be on the safe side. No matter what, you need to phone the local authorities before leaving the scene, as this is required in most jurisdictions. After you’ve assessed the injuries, you need to make sure your car is in a safe position. For the purposes of your claim, it can be helpful to leave the vehicle where it is, but if you’re in the middle of the highway (or another similarly dangerous location) and you have the ability to move it safely, you may want to pull the vehicle off to the side of the road, where you won’t be at risk of being struck. Once you’ve done everything in your power to make sure everyone is healthy and safe, you can get to work gathering information. Before getting started, you may want to calm yourself. Don’t hesitate to take a few minutes to breathe. If you’re panicking or angry, you may inadvertently say something that implicates you as the cause of the crash. For instance, if you say “I’m sorry” as a reflex, this could be interpreted as a partial admission of guilt. So stay calm and stick to the facts when interacting with anyone following an accident. With this information in hand, you can begin taking photos of each vehicle and the surrounding area. It can be helpful to capture skid marks or other markings that may help construct an image of the event. You should also take pictures of any noticeable injuries and any other property damage related to the accident. In the end, it’s always better to take too many photos than not enough, so don’t be shy. You may also want to gather the names and contact info of witnesses at the scene. You will likely have to give an account of the accident to a police officer or some other official. Once again, it’s important to just stick to the facts when speaking with an officer. In addition, you may be approached by the other party’s insurance company following the accident. A good rule of thumb is to never speak with the insurance company without first speaking with your lawyer. They might go out of their way to make you feel comfortable, but if you misspeak in any way, they could use your words against you if you attempt to obtain compensation from the other driver. Finally, you should seek out medical attention as soon as possible. This is vital for your recovery process. It is also super important with respect to your claim. If you opt out of seeing a doctor right away, the at-fault party’s insurance company could use this as evidence against you, arguing that your injuries are either moderate or unrelated to the accident. You should always consult with an experienced car accident attorney – one who understands the personal injury law in your state and has a solid track record when it comes to obtaining maximum compensation. When you hire the right attorney, your life can be made so much easier.